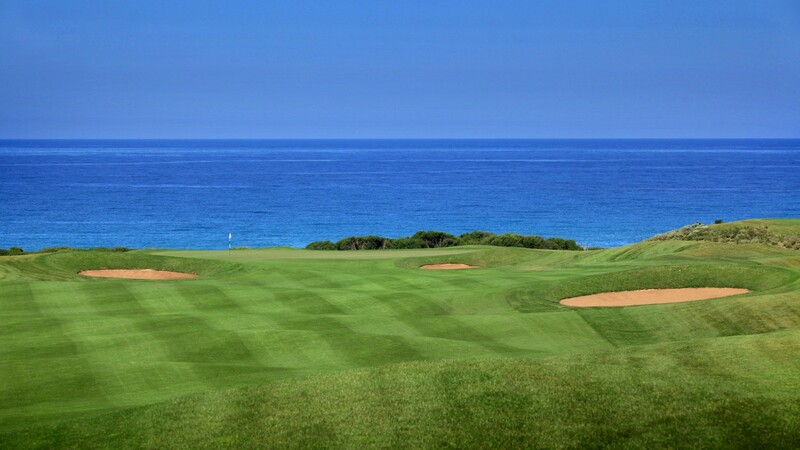 Designed by former US Masters champion and Ryder Cup Captain Bernhard Langer in association with European Golf Design, the par-72 seaside Dunes Course ventures into olive groves and along a small river, whilst links-style features add to its unique playability. Golfers of all levels can benefit from multi-lingual coaching with experienced Head PGA Professional who will also help beginners take their first steps. After your game, relax with a drink or meal in the comfort of the Dunes Clubhouse. The Dunes Course is 30 km from Irida Resort Suites. Taking private lessons of Golf, for players of all levels, at the par-72 Seaside Course designed by Bernhard Langer or at 18 hole Course, designed by Robert Trent Jones Jr. The golf courses are managed by Troon Golf, the world’s largest luxury-brand golf management, development and marketing company. These activities are held at Costa Navarino’s facilities permises. Playing Tennis at Agrilis or Costa Navarino courts. Enjoy the pleasure of golf, Tennis, mini-tennis, padel, squash, badminton, table Tennis, beach racket, Cardio Tennis, beach Tennis or speedminton or take tailored lessons from professional coaches at Racquet Academy.